The Texas Parks and Wildlife Department manages 95 state parks in the Lone Star State. My goal is to visit all of them. Regardless of where you live in Texas, you are within a short drive of a state park or a state natural area — places where you can go hiking, biking, camping, boating, birding, or whatever scratches your outdoor itch. If you are a history buff then you are in luck. Several parks preserve and bring Texas history to life — everything from ancient pictographs, twentieth century battleships, hallowed burial grounds, silent battle sites, and Spanish missions. You can even visit the place where Texas declared its independence from Mexico. We are indeed fortunate to have so many parks in Texas. 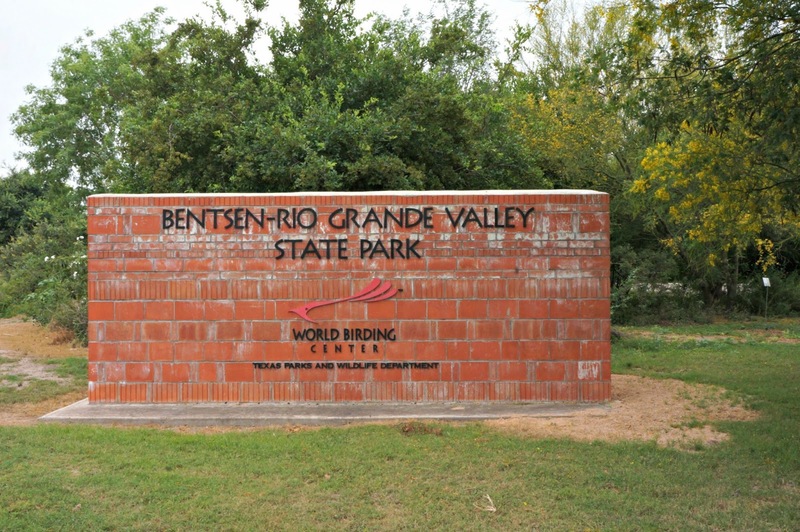 Bentsen—Rio Grande Valley State Park, located just outside of my hometown of Mission, is the first state park I visited as a kid. As a Boy Scout, I spent many days camping and hiking all over this 760-acre park. This is where I learned to identify a variety of birds, where to locate the constellations in the night sky, and how to leave a campsite better than I found it. 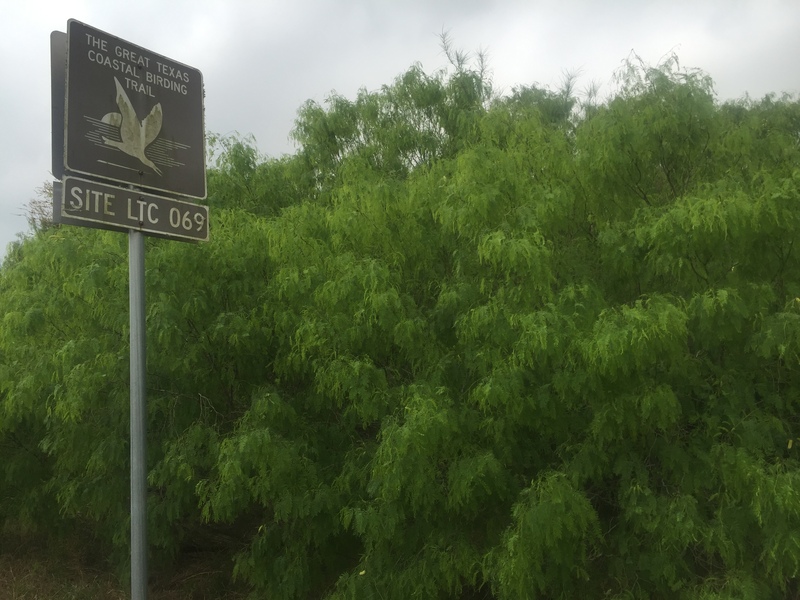 Named after the family of the late Senator Lloyd Bentsen, this park serves as the headquarters of the nine World Birding Center sites in South Texas. More than 340 species of birds and more than 200 species of butterflies have been documented within the park’s boundaries. Because the park is a World Birding Center, no vehicular traffic is allowed in the park. Access into the park is restricted to walking, biking, or tram. 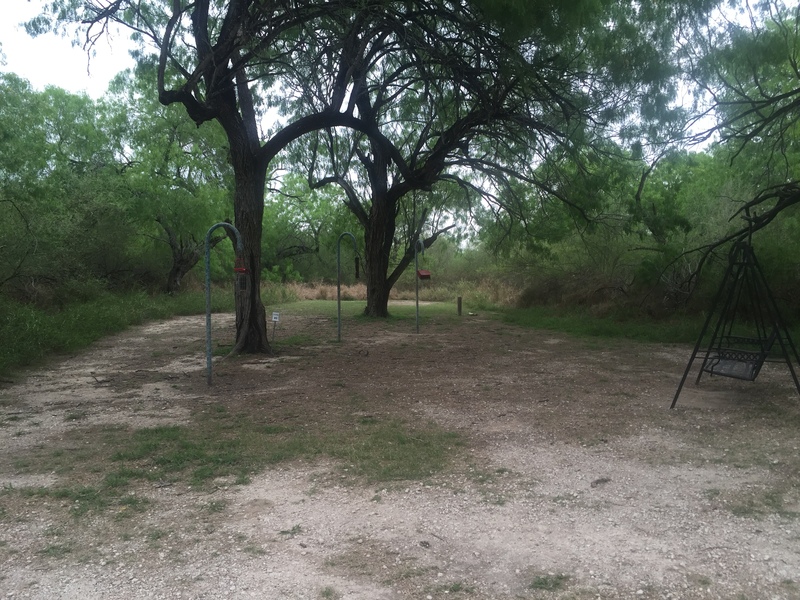 Bentsen is more than a popular stop for migratory birds and butterflies, it’s a very popular place for birders, locals, and winter Texans. The park offers several convenient places from which to watch birds, including a two-story high Hawk Observation Tower. A pair of binoculars is definitely a plus when visiting the park. And, if you are not a birder, pick up an inexpensive guide to the birds of the area at the park store and see how many species you can spot. Like all of our state parks, Bentsen is a Texas treasure. I enjoy riding my bike in the park and stopping at the designated bird observation areas to see the amazing varieties of birds. 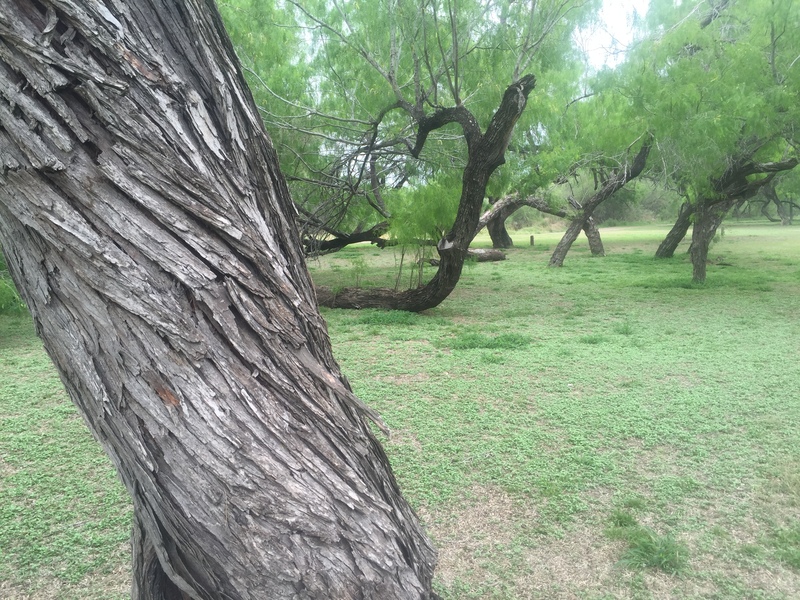 And because I happen to love mesquite trees, I enjoy taking photos of these trees with their gnarled trunks and branches throughout the park. The park is also home to other varieties of trees, including the beautiful ebony. I always enjoy visiting Bentsen—Rio Grande Valley State Park whenever I am in South Texas. It is a nostalgic and peaceful place for me. I am glad that in 1944 the Bentsen family gave this land to the state of Texas with the understanding that it be maintained and preserved for the enjoyment of future generations. Their generous gift continues to be enjoyed by countless visitors from all over the world. 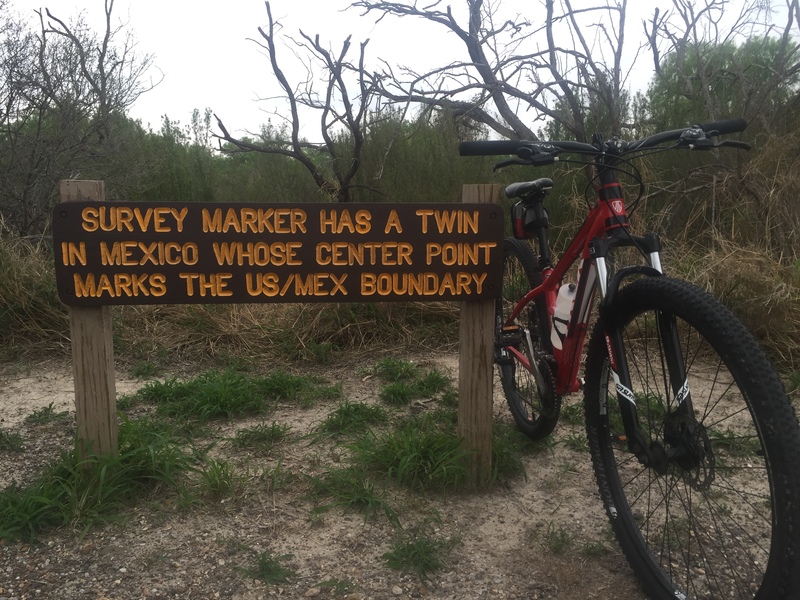 This entry was posted in Texas State Parks and tagged Bentsen-Rio Grande Valley State Park, Texas State Parks, World Birding Center. Bookmark the permalink.